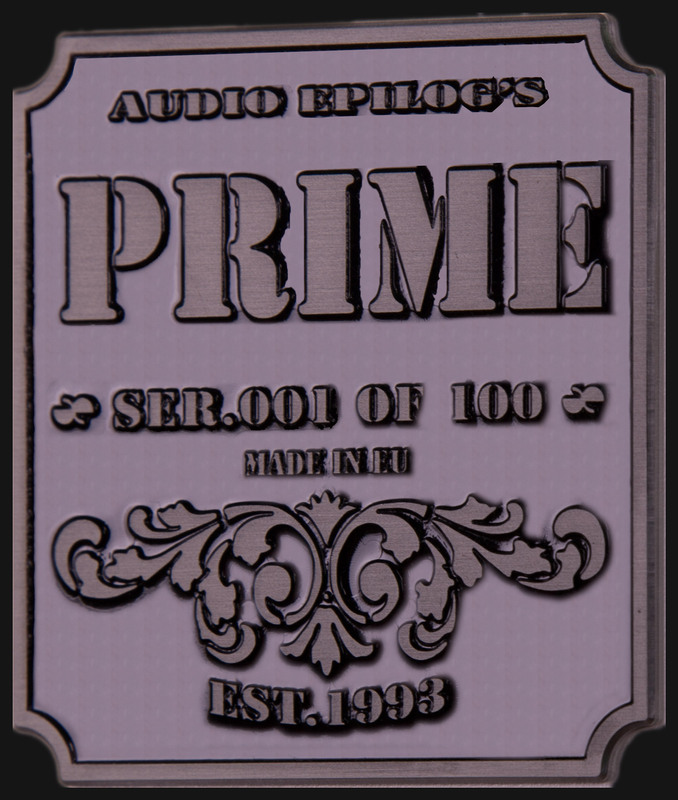 We’ve produced the most intense listening experience for PRIME we’ve ever created. 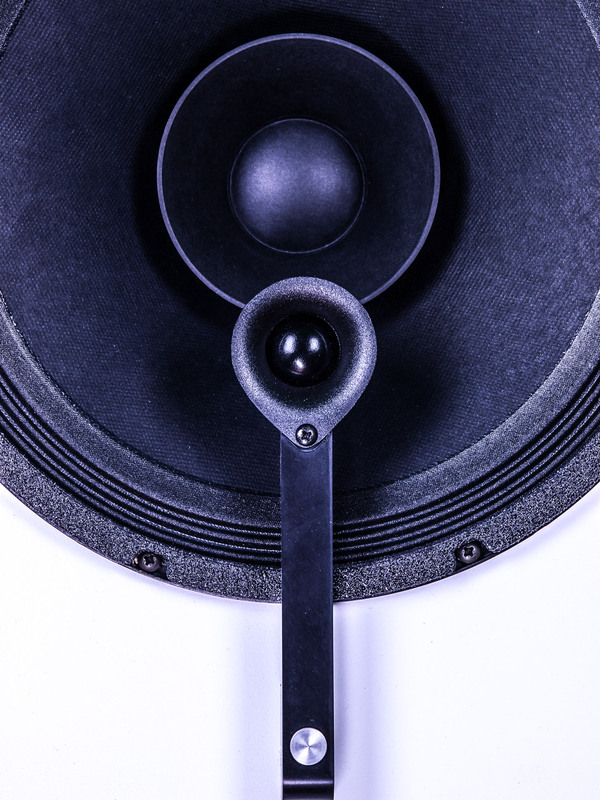 At the core of PRIME is the new 12“ woofer, delivers range up to 16kHz. That's why PRIME sounds so natural. No crossover at critical midrange area. PRIME is taking advantage of the optimum deep bass and minimal distortions at frequencies our ears are most sensitive - about 1kHz where most of today’s two way speakers fail on tests. Combined with a super high frequency driver it delivers quick response and pin precise sound stage. It sounds like a one way speaker but no lack in extremes. Deep bass, airy highs, no horn-alike tubular sound. And 99db sensitivity! Put it on high quality low power amp and it will shine.